HONG KONG, CHINA - Media OutReach - 30 January 2019 - WTT Investment Limited, which conducts its business through its wholly owned subsidiary WTT HK Limited, co-owned by joint shareholders MBK Partners and TPG Capital, was honoured at The Asset Triple A Country Awards 2018 ceremony run by acclaimed financial magazine The Asset, winning "The Best High Yield Bond" of Hong Kong Region for its debut USD 670 million senior notes offered in November 2017. Agnes Tan, Vice President, Legal, Regulatory & Carrier Affairs (left); Vincent Ma, CEO (2nd from left) and Almira Chan, CFO (3rd from right) of WTT received the Best High Yield Bond award from The Asset magazine for WTT's debut senior notes offering, together with representatives from the Joint Global Coordinators Citigroup, HSBC and Standard Chartered Bank. The debut international capital markets offering, which received strong response from investors in Asia, Europe and the United States, was regarded by the award's judging panel as the "First financial sponsor-owned Hong Kong company high-yield transaction since 2013". 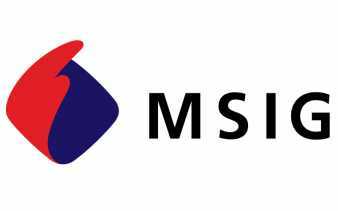 The Notes is now listed on the Singapore Exchange Securities Trading Limited (the "SGX-ST"). 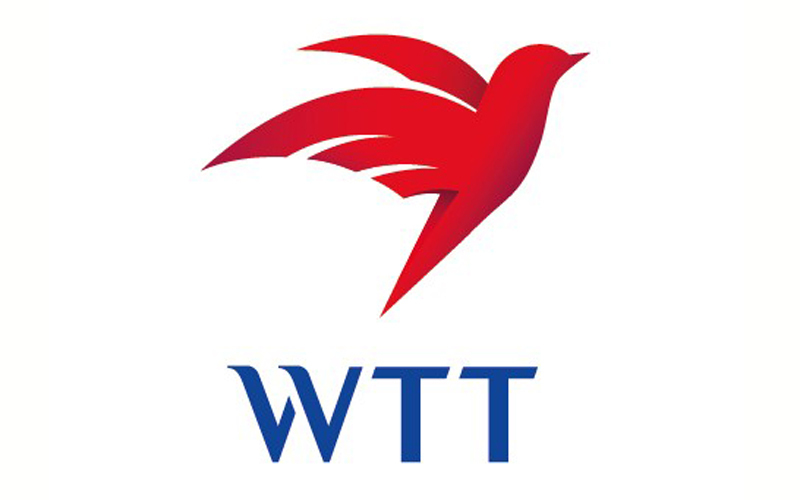 Representatives from Citigroup, HSBC and Standard Chartered Bank, the Joint Global Coordinators on the transaction, had joined WTT at the award ceremony to celebrate the achievement. The Asset's annual Triple A recognition is in its 20th year representing the industry's most prestigious awards for banking, finance, treasury and the capital markets, based on stringent selection criteria plus views and comments from carefully selected issuers and investors in Asian regions.